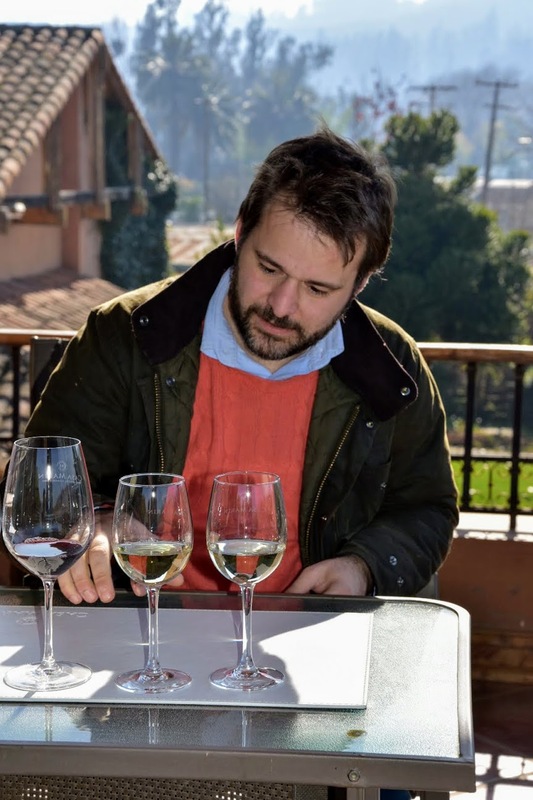 The most exclusive wine tour in the world? Stop press! If you like wine and you live in Santiago please stop what you’re doing and block out a day trip in your diary. Right now. 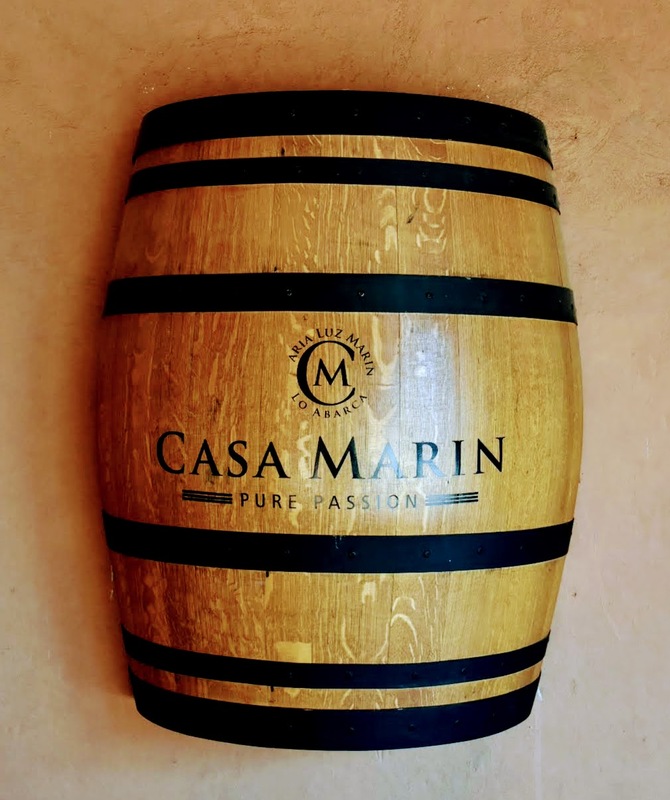 Casa Marin is an award winning boutique winery just an hour and a half’s drive from the city and I guarantee you will not be disappointed. 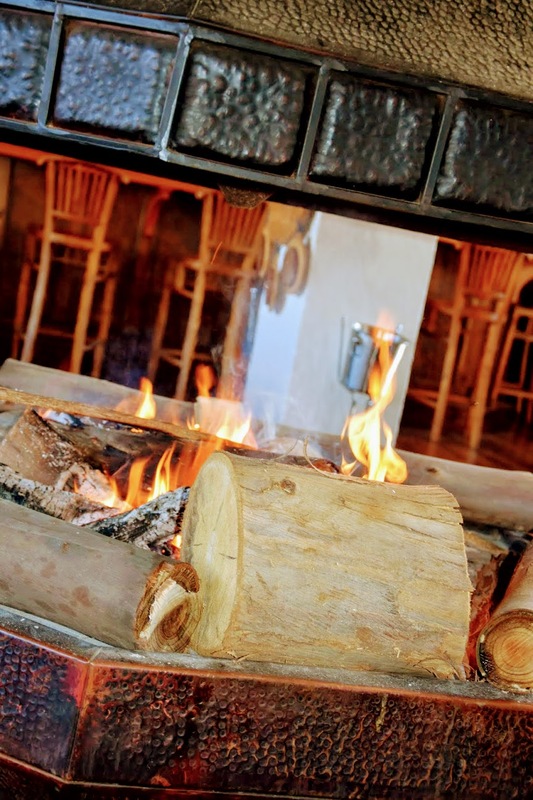 Whether you’re a bonafide wine snob or an exhausted mum who enjoys a tipple now and again, I thoroughly recommend a tour, tasting and lunch here. Best wine in the world? My husband and I have done the wine route thing a lot – Cava in Spain, Champagne in France, Sake in Japan… but last Sunday’s visit to Casa Marin wins hands down. The word ‘award winning’ gets panned around a lot, (I spotted ‘award winning soap’ at the supermarket last week), but in Casa Marin’s case it’s an understatement. British wine buffs, prepare to be stunned. All its top wines received a minimum score of 90 out of 100 among the experts. Its iconic Syrah won the “Top 50 best wines in the world 2014” label with 95 points, while in another international competition its Pinot Noir was deemed the “Best Pinot Noir in the World”. I’m definitely no expert, but having dabbled in the luxury hospitality sector a little myself, even I know this is a big deal. A really big deal. Worst wine in the world? While awards, prizes and fancy gold stickers are all very well, did the wines actually taste any good to mere mortals like me? Well, yes. I’m six months pregnant, which is a good thing as otherwise it would have taken a brave man to separate me from their Pinot Noir. In fact, that wine was perhaps the most beautiful thing that has ever graced my lips (sorry husband). It’s true that some of the richer, more complex varieties were a little much for newbies like me. But I took a second sip and rather liked it. My husband said the same: First sip – he wasn’t so sure, second sip – actually it’s rather nice, third sip – more of a glug. The issue is now that having tasted wine this good, the supermarket bargain bin won’t cut it anymore. On the road to Casa Marin we were discussing savings to buy a house in Santiago. On the way back we were stocking up online on its top labels. 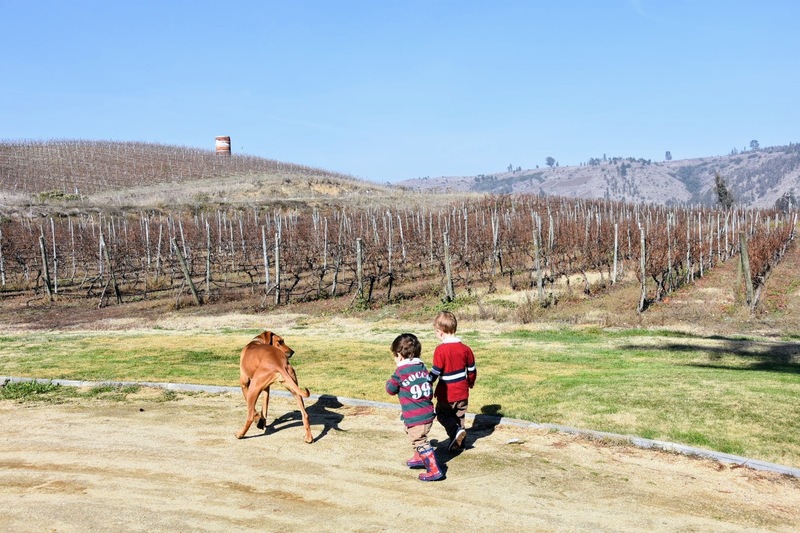 Eyebrows were raised among friends when we mentioned we were off to a top vineyard with our two preschoolers. But in fact, Casa Marin is actually rather family friendly. There was ample space for them to run around, pet dogs to play with and my four year old Sebastian actually learnt a thing or two. 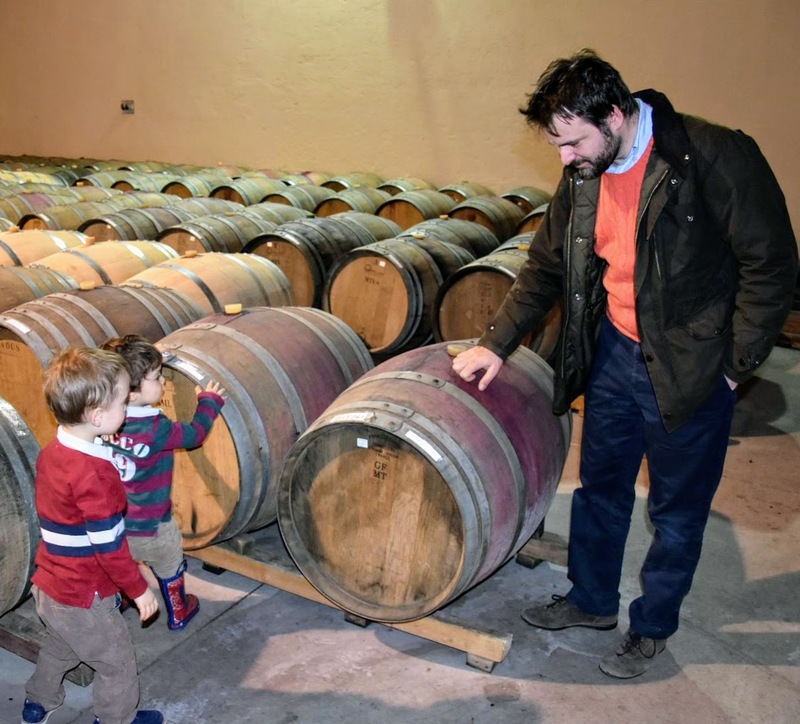 ‘You squish grapes to get juice for big boys, and then you can make wine for Mummies and Daddies’. Perhaps it was a little too educational. ‘Mummy when I grow up I want to drink Pinot Noir everyday’. #Firstworldkids, eh? Yes, the bathrooms are located upstairs and there was no changing mat. Casa Marin is no play cafe. But staff were so lovely with our children and this is a family business after all. Special mention to our guide, Abi for looking after us all so well. ‘Would your boys like a juice? Come Sebastian, come and stroke our dog Donna… Rafa, here have a sniff of this wine…’. Unlike other tours where you’re rushed along in a group, this was exclusivity at its best. No hard sales, no dull pre-recorded itineraries, no hurried schedules. Yes, we learnt about the harvesting of the grapes (all by hand) and the manufacturing processes (no smelly foot stomping), but by far the most interesting part is the winery itself. Nearly 20 years ago a woman decided to go against the odds and set up her own exclusive winery in an area that experts told was her off limits. 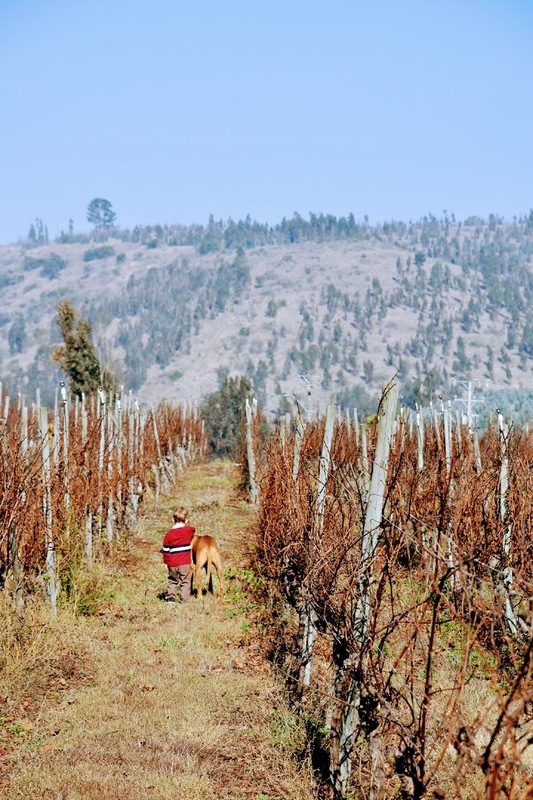 After holidaying in the San Antonio Valley as a child and falling in love with the region, María Luz Marín decided to establish a vineyard for top end wines in the small town of Lo Abarca. 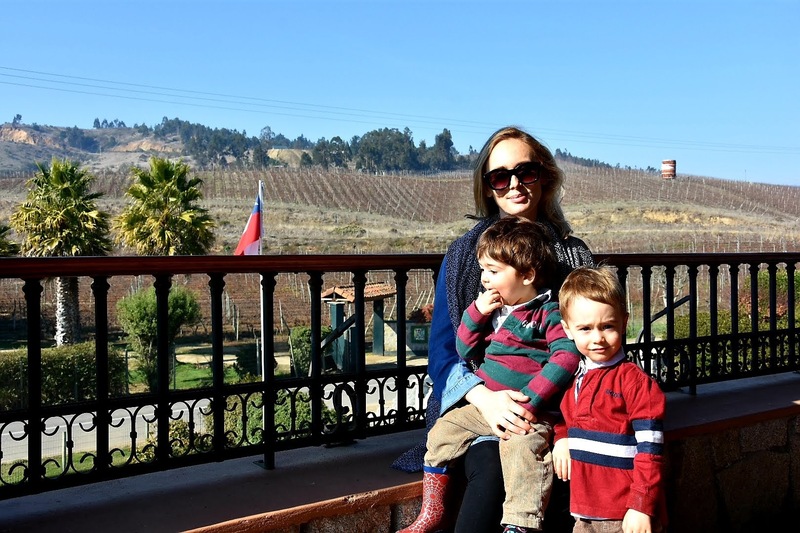 Swimming against the tide of a male dominated industry, she proved all the experts wrong, with Casa Marin’s proximity to the coast and its cool climate providing the unparalleled flavours which would go on to win its wines international acclaim. 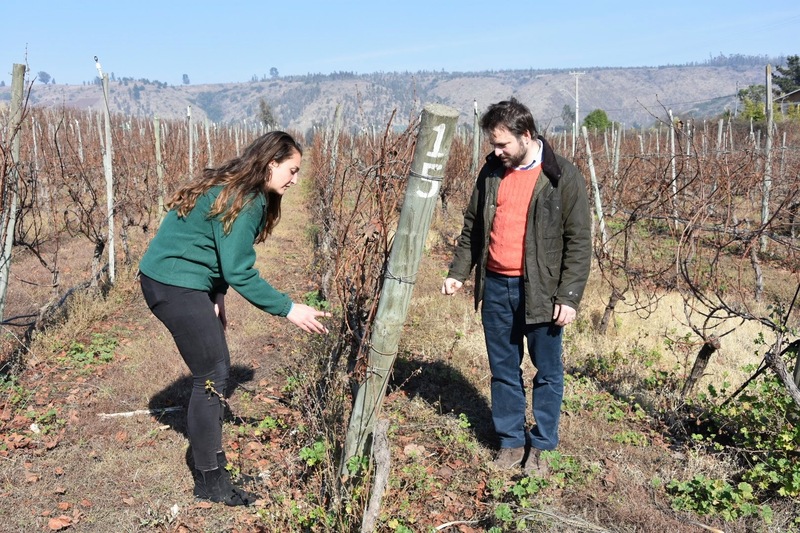 Maria’s boldness, dedication and acumen set her winery on the path to success, and it’s perhaps no surprise that this year she won Chilean Business Woman of the Year. After a glorious hour or two in the sunshine punctuated only by the sounds of the breeze and ‘Mummy, I’m huuuungry’, we headed to its winebar, Cipreses for a late lunch. In the shade, the vineyard gets rather chilly and it was a real treat to warm up by the fire. … and the kids menu was certainly no junk food Happy Meal. But boy were they happy! Am I breeding the next generation of food critics? Finally, Mr Expater fought off competition from our two year old for the mille feuille. We were all so chilled after such a wonderful day that we failed to notice we’d run out of petrol. With less than one litre left in the tank we only just made it home. Who needs petrol when you’ve got Pinot Noir and sunshine, hey? 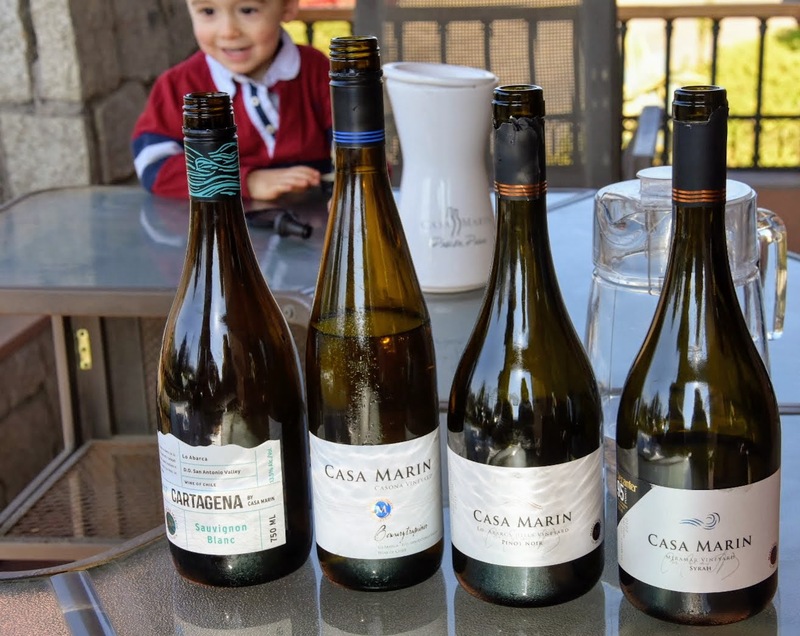 Amazing value: My husband was having too much fun (and wine) to care about the bill, but we both really surprised just how good value Casa Marin is. Lunch was so affordable that it was worth the trip in itself. A three course lunch for two adults and two children, with one wine pairing set us back less than $60,000 CLP. 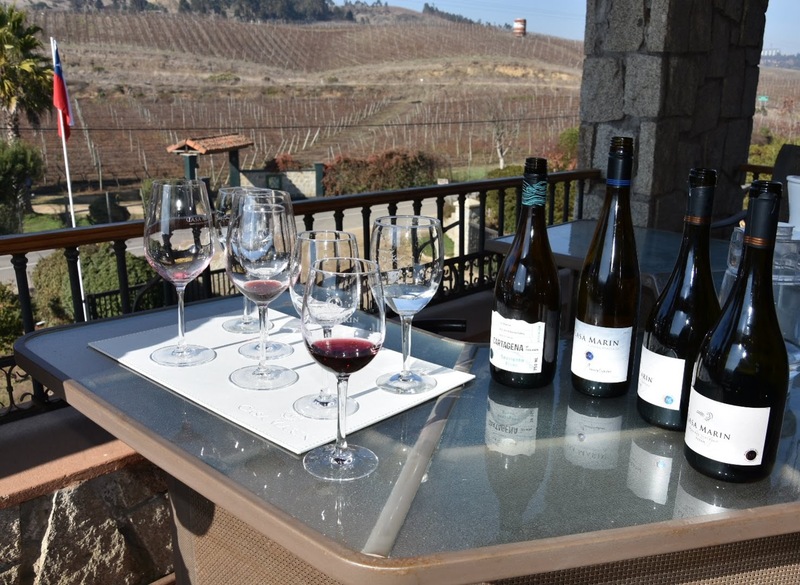 Tours and tastings vary in price, from $10,000 CLP per person for a three wine flight. Layer up: We arrived just after noon and enjoyed fabulous sunshine throughout. In the shade it can get rather chilly, so be sure to pack a jacket. I’m told that temperatures reach freezing point before sunrise and after sunset. 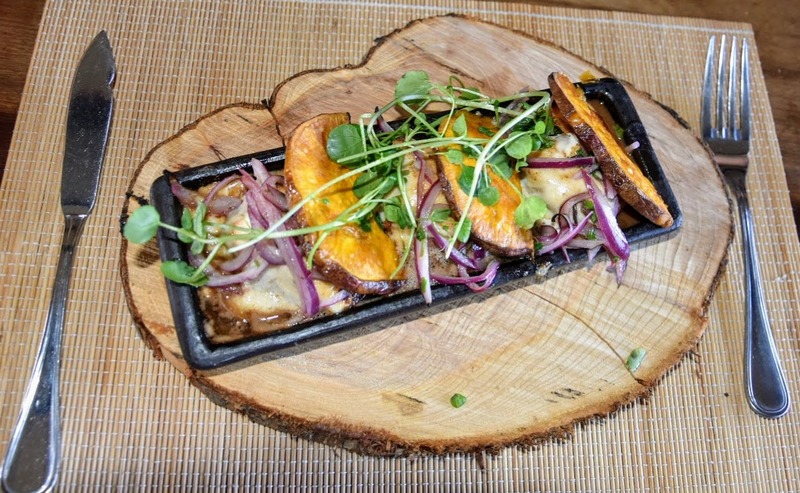 Reservations: We arrived late as usual and the staff were wonderful understanding. 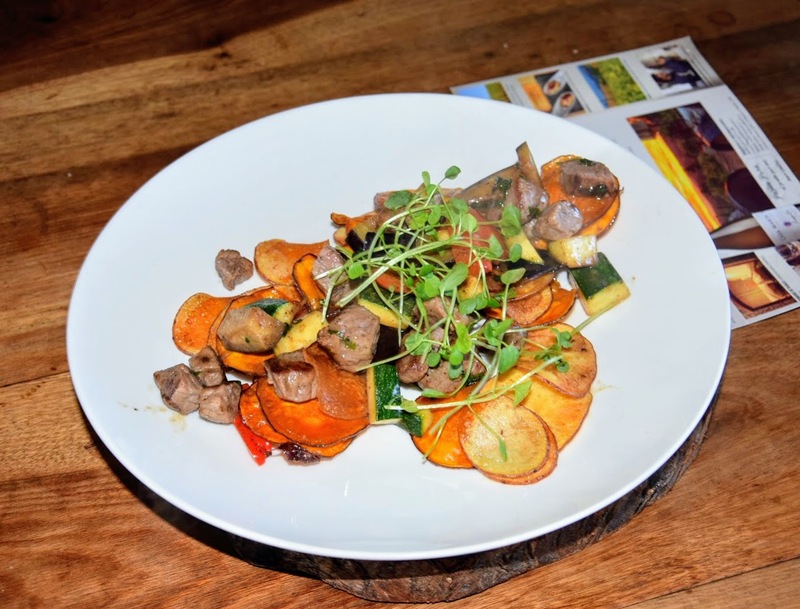 You do need to book however, especially for meals in its wine bar. Buying wines: Wines are available to purchase in the sales room at a discounted price, or online. 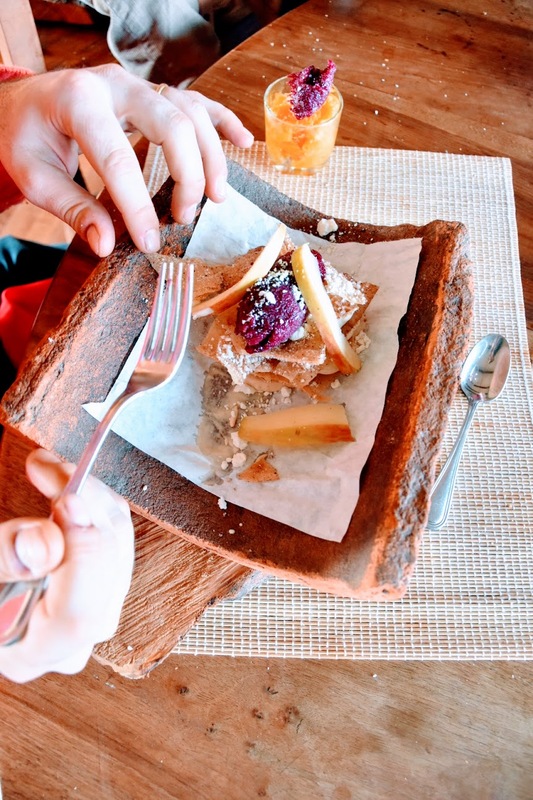 Allergies: The wine bar menu options may be a little limited for special diets so it’s worth calling in advance to check options if you’re on a restricted diet). But good news – all wines are vegan (so dairy free too…. yes wine can contain dairy!) Wines are also organic, but not certified organic, i.e. no pesticides are used, but the vineyard is yet to receive official organic status. Overnight stays: We felt a day trip was perfect, but for those coming from further afield there is the option to stay in one of its two villas. The bed & breakfast lodges are nestled among its Sauvignon Blanc vines and sleep up to four guests. Prices start from $42,500 CLP per person, based on two people staying at the Vila Jeronimo and including breakfast. Extra treats: Picnics, yoga sessions, flights over the region and other personally tailored experiences are also available upon request. 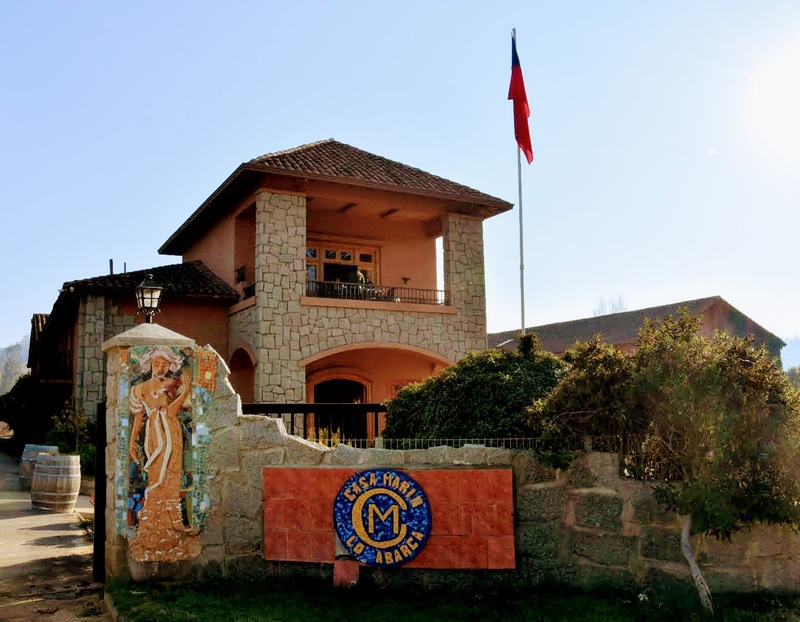 Opening hours: The Casa Marin wine shop is open Monday to Friday from 09:00 to 12:00 and 13:00 to 17:30, and on Saturday from 10:00 to 17:00. The Cipreses winebar is open from Wednesday to Sunday from 12:00 to 17:30. Previous Post What should I pack when moving to Chile?